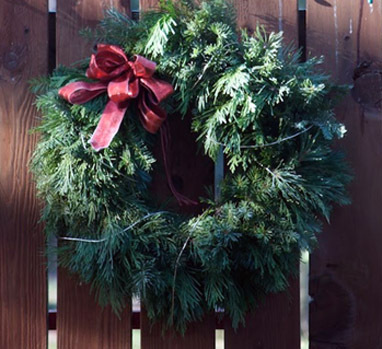 We’re running a FREE Wreath Making Workshop on Tuesday 17th December 10am-12pm. Come and join in the festivities in the NEA garden in this free workshop with NEA artist Natalie Taylor making festive wreaths. This workshop is for adults although children are welcome to come along with you. There are only 10 spaces available so call box office now to book your place on 0131 315 2151, e-mail northedinburgharts@gmail.com or drop into NEA.